Happy New Year, everyone. Hope your year goes well and is a blessed one. I am sure you’ve thought about your 2017 Bucket List, or have been making plans for events-travels-milestones. Maybe you have made resolutions. The only resolution I make is not to make any. Check. One thing I like to do on New Year’s Day is to get the motorcycle out and take my first ride of the year. It gets this event out of the way, and sets my mind towards those longer and more adventurous rides I am planning. I have several motorcycle trips planned, and more importantly, plan a lot more work on my Ohio River Towns project. 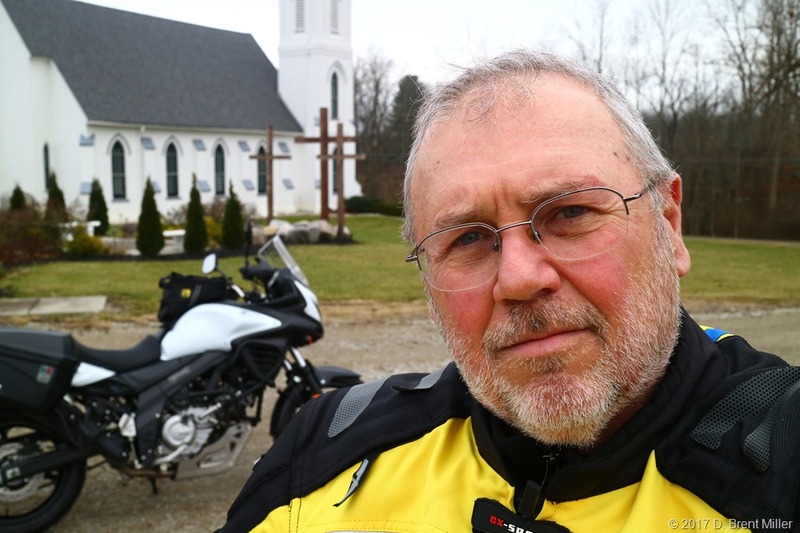 A motorcycle may be involved with those travels, but not exclusively.